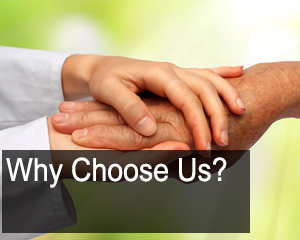 watch At Brain and Waldron we are dedicated to providing our professional services of a funeral directors across the West Midlands. Brain and Waldron funeral directors is a family owned and run company based in Smethwick, West Midlands. 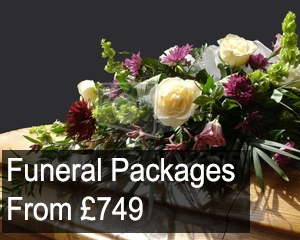 We offer a range of services and can help you with all funeral plans from start to finish. 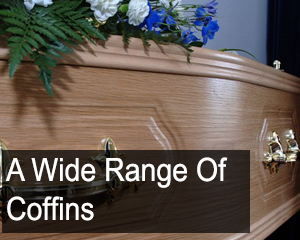 We are an established funeral director within the West Midlands with a great reputation for providing a dedicated and professional service to our clients. Each member of our staff has been highly trained to deal with clients in a sympathetic and understanding nature in times of great distress. We help families throughout the West Midlands through every step of arranging a funeral, and make sure they can arrange the funeral they want for their loved one. professional term paper editing services usa As the years have passed funeral requirements have changed, and we have realised a need for a private chapel of rest for the family’s use. This is a tranquil, peaceful and private environment where the family can pay their last respects together as a family. We will write and arrange funeral notices in the appropriate newspapers. Should mourners send flowers and/or donations to a charity? Arrange food/refreshments for after the funeral. Where will this reception be held? On behalf of my wife Sue and close family members of my father Albert, I wish to formally express our sincere thanks and gratitude for making a difficult experience manageable. Having looked after my mother twelve years ago, we could not think of putting dad in anyone else’s safe hands. From our first meeting we were comforted by the relaxed yet professional manner in which we found ourselves; unfortunately the process was protracted due to the involvement of the Coroner, but we got there eventually. We would like to especially thank Mike who finalised our journey. He guided us through the most difficult days, with professionalism, compassion and humour, and for that we are eternally grateful, so I wish our personal thanks to be expressed to him.